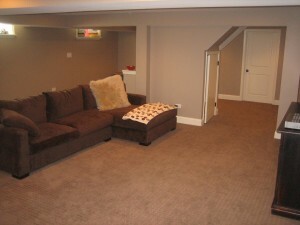 This once drab, dated basement is now a beautiful entertaining/media/play room space! The area was gutted, re-configured, insulated, all new electric, new “can” light fixtures, new baseboard radiator heat tied in to the central system, insulated and dry walled ceilings and walls, finished off with baseboard trim and a stylish paint job. 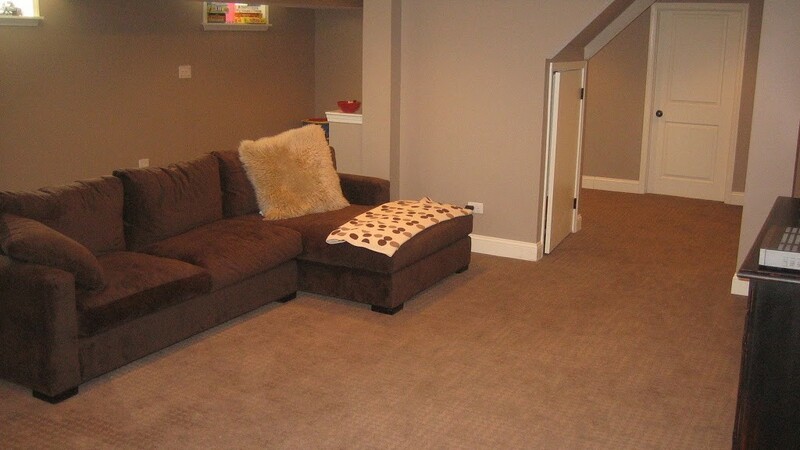 Creating extra space, comfort, enjoyment and increased equity! Previous PostMorgan Park area of Chicago – Bathroom, Gut RemodelNext PostCustom Built and Installed Glass Block Windows from FRANCIS BRYAN REMODELING Chicago, IL.